August 2015 – Higher Purpose. Higher calling. I cannot lie. For the past week I have thoroughly enjoyed tap water, flushing toilet paper, and ice in my drinks. But at the same time, so many things have felt very wrong. My bed has felt too big. My air-conditioning has felt too cool. And my body has felt too clean at the end of each day. Each night as I begin to go to bed, my mind wanders to a dusty, little town three hours south of Ensenada in Baja California. As I brush my teeth, I think of children’s smiles that were so permanent throughout the week. As I wash my face, I think of the closeness to our God that we experienced in so many ways in a matter of seven days. And as my head hits the pillow, I think of the promise of seeing these wonderful, God-fearing people again one day. Needless to say, the seven days our team spent with the people of Colonet, BC changed all of us. Those of you who have been on mission trips know that I could type for days and never truly share with you the experiences we encountered. With that being said, I would like to attempt to give you glimpses of our journey so that you might understand the joy and love we all continue to experience thanks to the beautiful people of Colonet. JOY: From the moment we first entered the church at Diaz Ordaz on that Sunday morning to worship with the people there, we were greeted by the preacher’s wife with a hug and a kiss on the cheek. We welcomed this greeting every single time we drove through the gate to the church for the rest of the week. She seemed to have a joy that simply radiated from inside of her, and she was definitely not the only one who had this joy. Everyone we met greeted us with a smile on their face and genuine gladness that we had found our way to their home, church, or wherever we may have been that day. The people in Colonet had so many reasons to be unhappy with their situations. Instead, they experienced contentment with their circumstances which lead to a genuine joy in situations that we often take for granted. 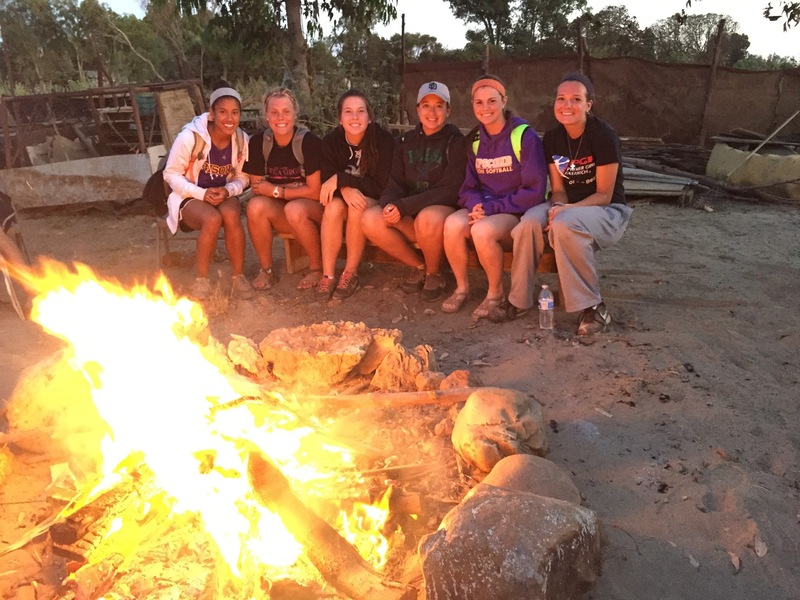 GENEROSITY: On Wednesday we had the incredible opportunity to visit the homes of the people on the community. These people had nothing, but they wanted to give us everything. We were all blown away by the fact that we left no home empty handed. From fruit fresh from the tree to a full blown meal made for over twenty people, the people of Colonet showed us what it was like to truly be the hands and feet of Jesus. They gave freely, loved openly, and shared with us so much even when it seemed that they had nothing to give. I would also like to tie into this section the idea of service. We embarked on this trip with the intention of serving the people of Colonet. Before we could even think of serving them, they beat us to the job. From cooking us meals to inviting us into their homes, the people there served without asking for a single thing in return. On Monday and Tuesday, we were given the opportunity to paint two homes and the church building in Colonet. We were all more than excited to finally have the opportunity to serve these wonderful people who had served us so selflessly all week. They served us just as generously as they gave, and it is something I will never forget. LOVE: Love became such an active thing this week. It was something that was done, given, and received. Love goes beyond all barriers of language, skin color, and any other restriction that could hinder it from its purpose. Love was created to actively flow from one person to the next, and the children we experienced this week were the greatest example of this type of love. 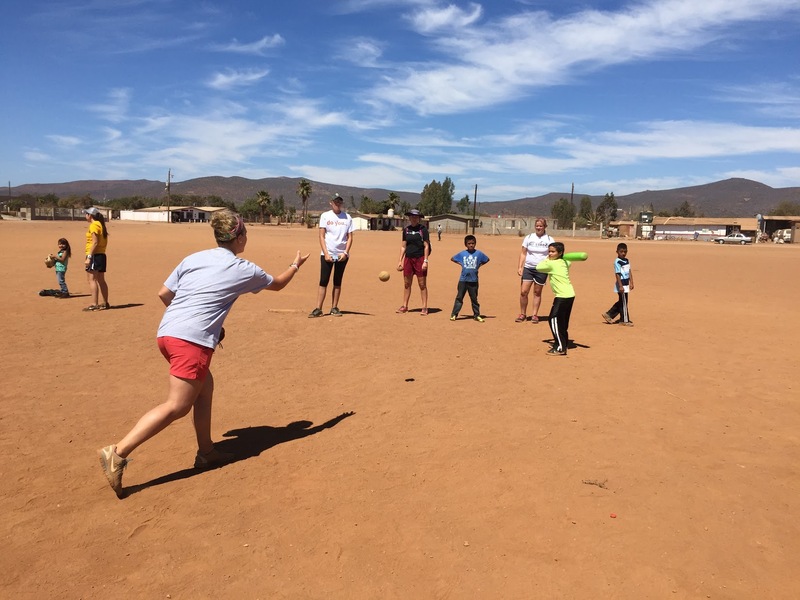 Each day we took the children through a softball clinic that ended with a game. Through a game that many of them had never played, the children showed us what it was like to love someone you barely know. They gave us hugs, laughter, and joy, and all they wanted in return was our time. Bob Goff, the author of what is quickly becoming one of my favorite books, sums it up in four words. “Simply Put: Love does.” Let me tell you, this week love did so many things. GOD: If I have said it once, I have said it hundreds of times since we have been home. God was so, very present throughout our trip. A moment occurred on Tuesday evening that made us all more aware of His presence than any of us were prepared for. We sat on a cliff having just witnessed a perfect sunset into the Pacific Ocean. As we prayed, sang, shared our testimonies, and grew closer to one another, God made Himself known through the blanket of stars that appeared above our heads. We were pouring out our love to God, and He was returning immediately. Not only did He show us His presence, He is good and gracious enough to return it in a way that we could understand. I do not have the time to share with you all of the other ways in which we saw God this week, but I would like to share one more encounter. As we stood in the church and the homes of the members, we spent time praising God through songs and prayers. We also saw God through the songs and prayers being lifted simultaneously in two different languages. Our God is so good that he heard every word raised from every heart of each individual person, Spanish and English. God provided us with a trip this week that has changed all of our lives for the better. I am eternally grateful to everyone who poured into our team before, during, and even after our trip. I pray that everyone is given an opportunity to go on a trip like the one our team embarked upon a week ago. We are closer to each other on a level beyond anything we could have experienced on the field. We grew closer to each other through the love, joy, and generosity of our God and His people. If anything, this experience has taught our team the active power of our living God. I pray fervently now that God crosses our paths with these people again on this earth. I pray that we may be willing vessels like Isaiah was in the sixth chapter of His book. I pray that we may find the courage to wholeheartedly look at God and say “Here I am! Send me” (Isaiah 6:8). And finally, I pray that we embrace where He may send us, for when we ask, He will send us. 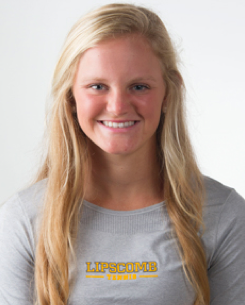 This video was released today by Lipscomb Athletics. 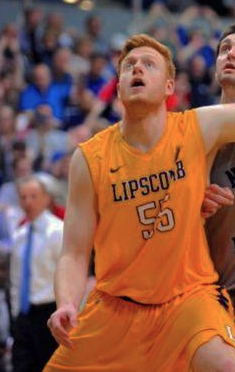 George Brammeier, a Center on our Lipscomb Men’s Basketball team. I chose Lipscomb because I know that it is where I need to be to better myself academically, athletically, and spiritually. So, it makes sense that whenever I am at school I aim to stay focused and motivated to get the most out of my time. Summers are a slow, but exciting time as we are thinking forward to the season ahead of us. We work to make improvements in everything we do so that when the season comes, we are as prepared as we can be. Everything down to our numbers in the weight room is scrutinized. The bottom line is that we get better, faster, and stronger. And, this is what I live for. Personally, my summer consisted of four key components and not much else. I gave substantial amounts of my to time to my job, workouts, classes, and my church. Students in the sciences will understand that taking these classes and their accompanying labs is tough. The material requires a lot of review, the tests are intense, and you spend a considerable amount of time in lab when you could be studying. My days in June were interesting because three days a week I had workouts sandwiched between class and lab at lunchtime. My lab instructor quickly got used to me eating my Au Bon Pain quietly in the back of the room while she explained that day in the lab. I finished Chemistry and took a Behavioral and Developmental Psychology class online in July. I enjoyed both, and took a lot away from them. Athletically, this summer went well for everyone. Guys that were injured came to study and made progress rehabbing so that they will be ready come fall. And, guys that could workout definitely “brought it” in every way. We feed off of improvement and hard work. This happened every day. On top of this, I have taken up a part-time job off campus working for 12th Table; an event company that sets up and organizes anything from weddings to concerts. Having had the opportunity to work venues for numerous well known country music singers, it has definitely been an experience. Of everything I do on campus, I try to keep my faith paramount. I have found a church home at Our Savior Lutheran on Franklin Pike and have continued to attend through the summer as I have over the last year, here in Nashville. I do my best to stay in the Word; my church attendance and time at Lipscomb has certainly made this possible. In a nutshell, this was a summer of progress. With our continued determination the team can accomplish big things this year. God’s Blessings and Go Bisons! 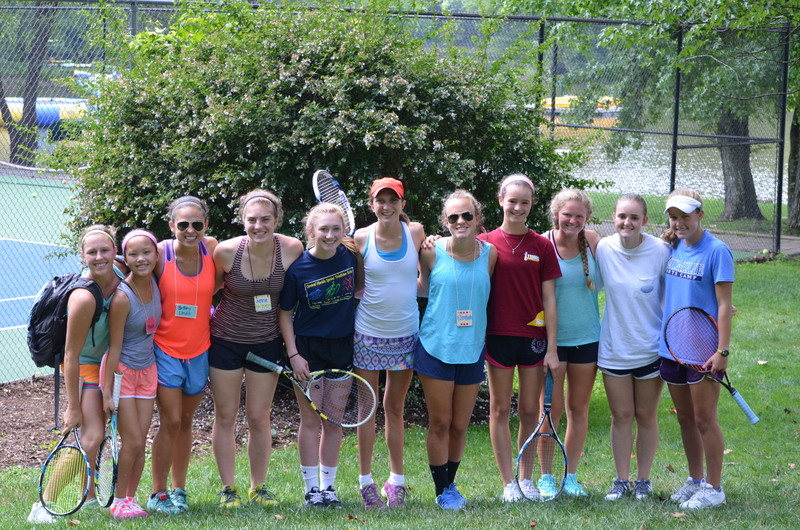 This Summer I had the opportunity to Coach at Brentwood Swim and Tennis Club. Monday through Friday I would work with kids between the ages of 2 and 15. There is something special about working alongside a player, giving them instruction, and watching them improve their game. Even though it is an individual sport, you both are on the same team, and both of you are focusing on making the player the best that they can be. This common purpose forms a bond between coach and player. This bond allowed me to improve not only my players’ tennis game, but also their attitude, work ethic, and behavior. Working with kids gave me so many opportunities to show the love of Christ. Things like comforting crying children, putting bandaids on cuts, helping a kid who got a nose bleed, hitting with kids during break time, or letting kids “have the honor” of pushing me in the pool might seem like they are just part of the job description, but when they are done intentionally with love, it makes a world of difference to the kids. Working as a tennis coach this summer has been a huge blessing to me, not only do I get to impart the love of tennis to younger kids, but also the love of Christ. After tennis camp finished, I received the opportunity to fill a similar role as a counselor at Harpeth Hills Church of Christ’s Church camp. Although I had attended this camp, I had never before been a counselor. 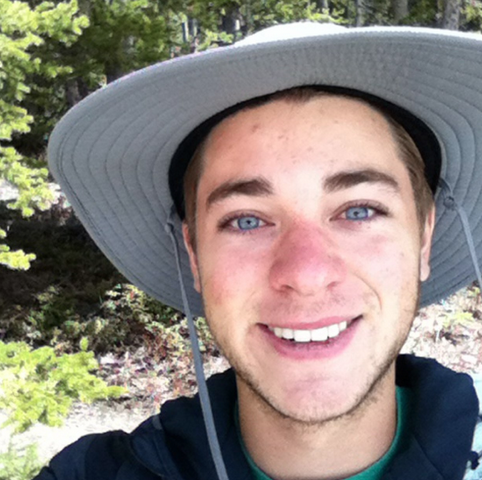 As a counselor, I had more responsibility and had to focus not on myself, but on my campers. Even so, I enjoyed counseling more than I did being a camper. Seeing the Lord work in each of my guys and occasionally being His mouthpiece to them instilled a sense of satisfaction and success unlike any other. I got to watch my guys, who on the first day didn’t say a word during devotional, open up to each other, pray with one another, and worship our God with their entire being. 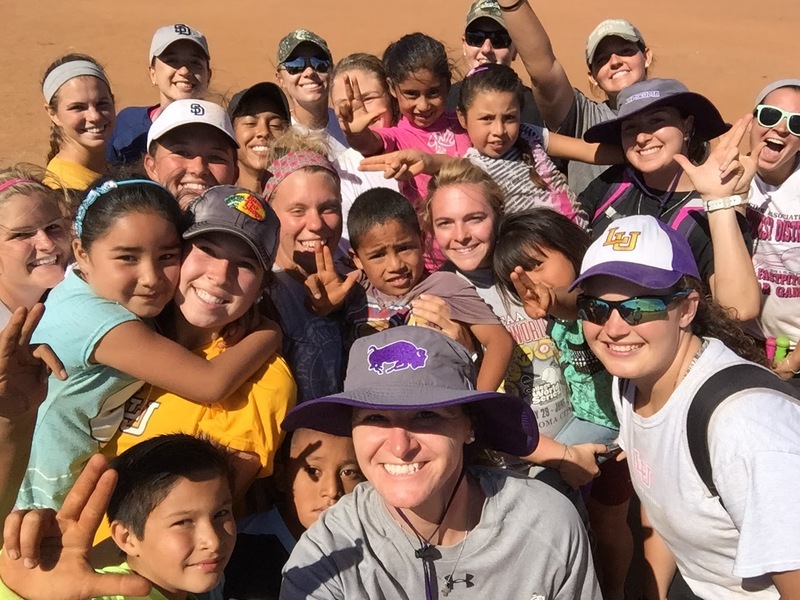 Winning tennis matches feels great, but fulfilling my higher purpose by helping further God’s kingdom is what brings me true joy, satisfaction, and peace. 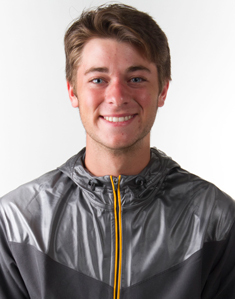 That being said, I believe the disciplines that I have learned from tennis have made me a better person and have furthered my walk with Christ. My team and I have been working hard preparing physically and mentally for the fall, and I am excited to see how we will grow as players, as people, and as a team. Go Bison! 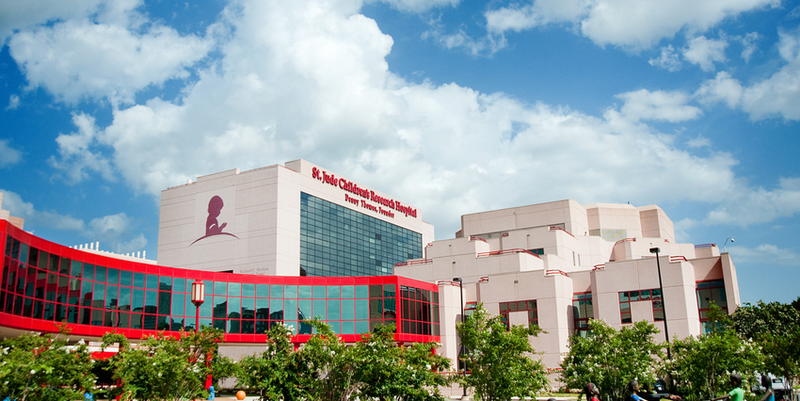 Jude Children’s Research Hospital is one of the world’s premier pediatric cancer research centers. Its mission is to find cures for children with cancer and other catastrophic diseases through research and treatment. They do their own research on site. Treatments invented at St. Jude have helped push the overall childhood cancer survival rate from 20% to more than 80% since its opening more than 50 years ago. Families never receive a bill from St. Jude for treatment, travel, housing, or food. St. Jude provides apartment style housing at 3 different sites for families that are not local. It costs around 2 million dollars to run the hospital each day. Every penny comes from public contributions. Basically, this place is the Ivy League of children’s hospitals. It is simply incredible. The environment gives off such a positive energy. If you’re ever in Memphis, I highly recommend taking a tour! But, most importantly, this opportunity provided me with a chance at more hands on time in the career path that I am very passionate about: Child Life. One of the most common questions I’m asked is- “What is a child life specialist?“ Part of a child life specialist’s job is to help patients cope and understand their hospitalization. They provide comfort and support to the family and the patient during difficult experiences in the hospital. Another part of their job is to educate the family and the patient about their hospitalization in words the child understands. One of the best parts of the job is that child life specialist get to bring the fun! They provide the patient with play opportunities in order to normalize the hospital experience. Medical Play: The child life specialist and I would familiarize patients and siblings with medical equipment through various play activities. Procedural Preparation: The child life specialist and I would prepare patients for upcoming procedures by showing them items and places they may see, as well as, discussing why they were having surgery. Diagnostic Teaching: The child life specialist and I provided patients and siblings with education pertaining to the patients’ illness in order to identify and clear misconceptions and fears. Overall, this was one of the most amazing experiences that I have ever had. I learned more than I could have ever imagined. I worked with a staff that truly loved what they were doing and was 100% invested in my learning experience. I encountered families and children that were the definition of what it meant to be strong. Everything you just read is what I expected to happen; how I expected it to go. Little did I know that this opportunity was so much more; it was truly a blessing in disguise. Instead of this being The summer I got a practicum at St. Jude, I now think of it as The summer my heart became FULL. I think that when we discover what God created us to do, roles that we are to take on to help us fulfill our Christian duty, our hearts become FULL. There is no measurement, no particular date, and no instruction manual as to how this is supposed to happen. It simply happens all in His timing. How do we know it is happening? I think that it is different for everyone, but for me it was a noticeable feeling. It was a feeling that I had never had before, but that I had longed to have; a feeling that I would give anything to keep everyday for the rest of my life. About two weeks into my work at St. Jude, I started to feel this fullness. I was genuinely happy for the first time in quite a while. When I had down time, rather than day dreaming about what I plan to do the next day or worrying about how to solve certain problems, my mind would turn toward how incredibly blessed I am. My mind would turn toward the amazing people that are in my life and the beautiful relationships I had made. 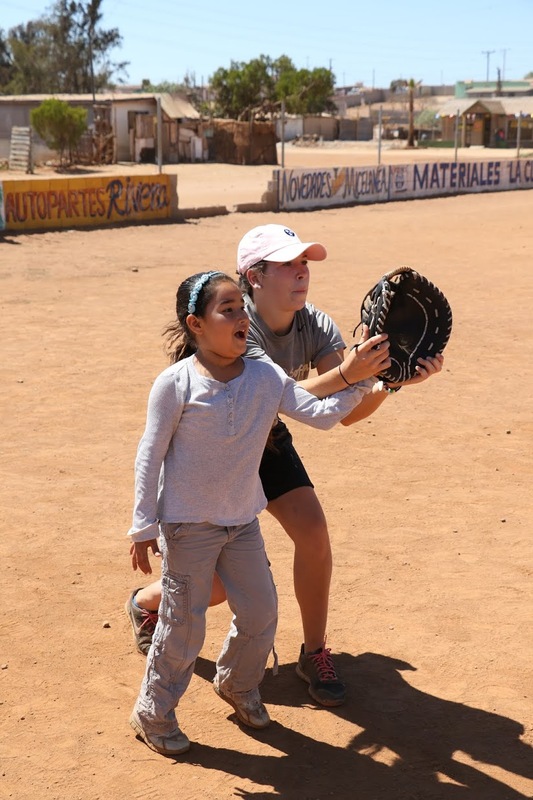 I thought of August and the mission trip I get to go on with my team and how I am longing to serve. All of a sudden I wanted to know more about God and his unending love and how I could tell more people about it. This indescribable feeling I now possessed changed my outlook on life. I knew that my prayers to feel and be more were finally being answered. 16 that according to the riches of his glory he may grant you to be strengthened with power through his Spirit in your inner being, 17 so that Christ may dwell in your hearts through faith—that you, being rooted and grounded in love, 18 may have strength to comprehend with all the saints what is the breadth and length and height and depth, 19 and to know the love of Christ that surpasses knowledge, that you may be filled with all the fullness of God. I therefore, a prisoner for the Lord, urge you to walk in a manner worthy of the calling to which you have been called, 2 with all humility and gentleness, with patience, bearing with one another in love, 3 eager to maintain the unity of the Spirit in the bond of peace. What I am getting at is this: this summer was a blessing. My heart truly became FULL. I solidified my calling. I know, without a doubt, this is what I am supposed to be doing right now. This is my outlet to teach others about how great our God is. If you’re reading this, I beg you to get a taste of the unique, completely personalized, avenue of life that God is calling you to. Once you stick your foot in, I promise you you’ll want to take the plunge. Friday Night Lights said it best: Clear Eyes, Full Hearts, Can’t Lose. 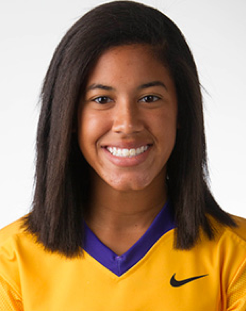 Dee Baddley is an outfielder for our women’s Softball team. Kathryn is third from right in a light blue shirt and braids. Over the summer, I have experienced the most love, encouragement and community from a group that I only met a month and a half ago. I have been working at Camp Greystone as a counselor for 8 weeks now. Greystone is located in Tuxedo, NC which is about 30 minutes south of Asheville. The Greystone community is a very encouraging and refreshing environment. I am surrounded by about 100 other college aged girls who create a very positive atmosphere. Every morning when we are finished with breakfast, campers and counselors sing songs in the dining hall, then Jimboy, the director, speaks at Breakfast Club. Following breakfast is morning assembly where we sing praise and worship music and hear a devotion from the camp minister. Greystone isn’t specifically a Christian camp, but it does integrate Christianity in almost every aspect throughout the day. 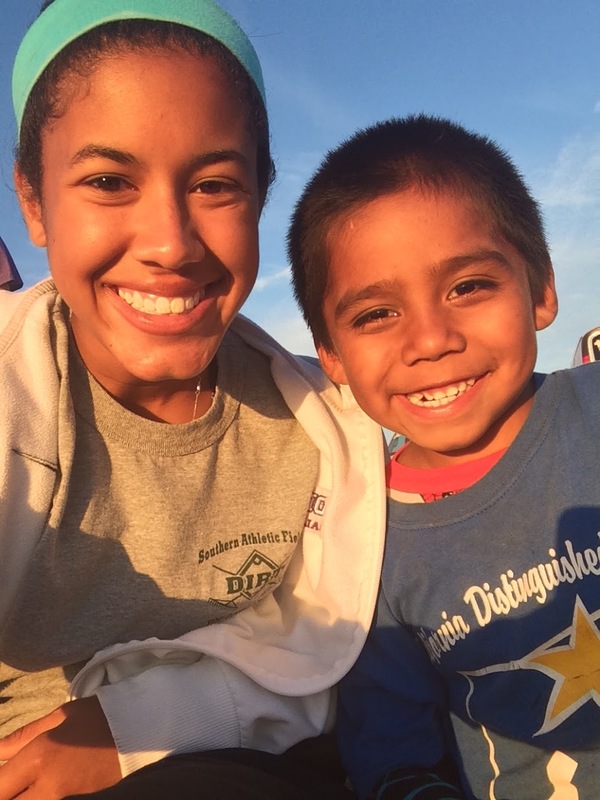 Unselfishness and joy from the campers and counselors radiates all throughout the camp. Just the other day I was running on the track during my free period and one of the campers saw me and immediately jumped in to run with me. I realized that she not only helped me by telling me to keep going, but she actually was there with me. The camper wanted to do it with me, because she saw that I was challenged. Instead of sitting back to watch me finish on my own, she chose to come along and run with me. The spirit at Greystone is all about unselfishness and it truly is present in all of the girls. I have loved still being involved in a tennis environment throughout the summer. Six days a week I teach tennis for 7-forty minute class periods. After seeing these girls improve their tennis skill every day for five weeks, I have developed such a love for each of them. I have also enjoyed getting to know the tennis staff. We have such a diverse, yet incredible staff that works so well together. The days may seem long, but nothing is better than seeing another counselor who is still energized after weeks on the job. I constantly receive so much encouragement from those around me. 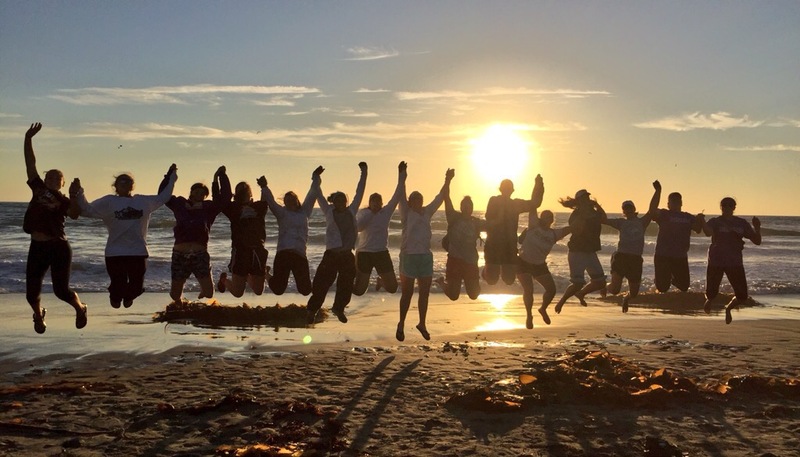 Camp Greystone is a special place that brings 500 girls together from all across the country. They make best friends here that otherwise they would never have encountered outside of Greystone. Separation from technology creates an additional bond with one another. Campers and counselors learn to have deep meaningful conversations without being tempted by a phone. This summer has been full of growth, but as summer comes to an end I am eager to get back to the team to start another season ahead. 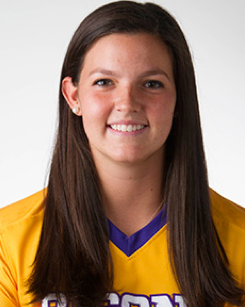 Kathryn Evans is a rising sophomore this 2015-2016 school year for the Lipscomb Women’s Tennis team.